Japanese folk crafts were considered artistically insignificant until their discovery by Soetsu Yanagi in the early 20th century. It was Yanagi who first came to appreciate the wholesome beauty created by humble craftsmen and craftswomen working unselfconsciously on the same objects day after day, year after year. To bring these crafts to the notice of the world, Yanagi established the Japan Folk Crafts Museum in 1936 and devoted himself wholeheartedly to promoting handicrafts through his writings and the organizing of exhibitions. 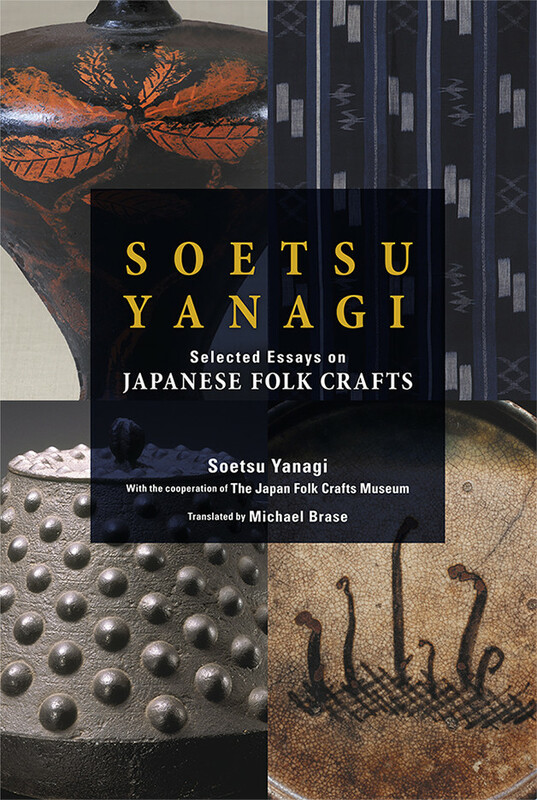 In the essays in this book, Yanagi passionately expounds his philosophy of folk crafts through his discussion of textiles, ceramics, wood and lacquer, metal, sculpture and pictorial art. While his principal focus is on Japanese handicrafts, he does not disguise his love of Korean folk art, as evinced by the fact that he established a Korean folk crafts museum in Seoul in 1924. 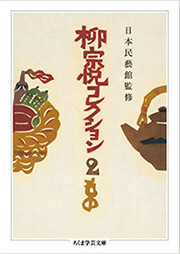 One highlight of the book is Yanagi’s insightful discourse on the Japanese aesthetic perspective; another is his account of his discovery of the 18th and early 19th century sculptor Mokujiki, and the detective work he undertook to bring Mokujiki’s lost sculpture to light and learn more about the man himself, who until then had been an unknown entity. Altogether, from subtropical Okinawa to the northern snow-laden extremes of Hokkaido, the book provides an incisive insight into the world of Japanese handicrafts. Soetsu Yanagi (1889–1961) was the founder of the Japanese folk crafts movement, establishing the Japan Folk Crafts Museum in 1936. Having devoted his life to a true understanding of handicrafts, in 1957 he was designated a Person of Cultural Merit by the Japanese government. 1972 saw the publication of his widely influential The Unknown Craftsman: A Japanese Insight into Beauty.